kay_ro has no other items for sale. 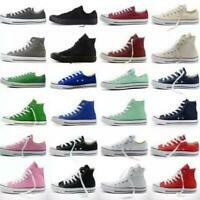 Details about CONVERSE ONE STAR CHUCK TAYLOR WOMENS SZ 6.5 BLACK +WHITE SNEAKERS SHOES+CUTE! 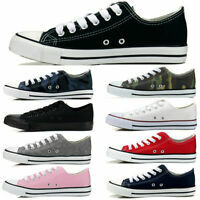 CONVERSE ONE STAR CHUCK TAYLOR WOMENS SZ 6.5 BLACK +WHITE SNEAKERS SHOES+CUTE!